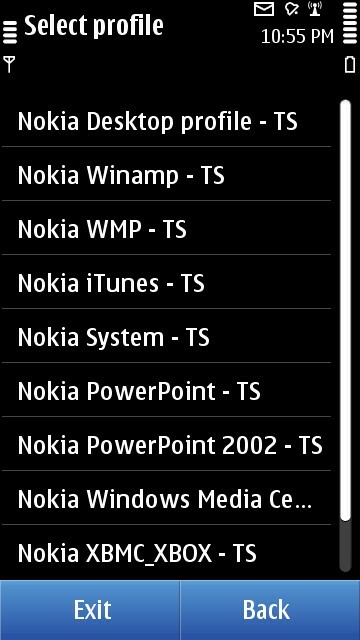 I have reviewed a number of remote control applications for Nokia phones but with the popularity of WiFi and Touchscreen, I was waiting for an application that utilizes these advanced features in Nokia N8. 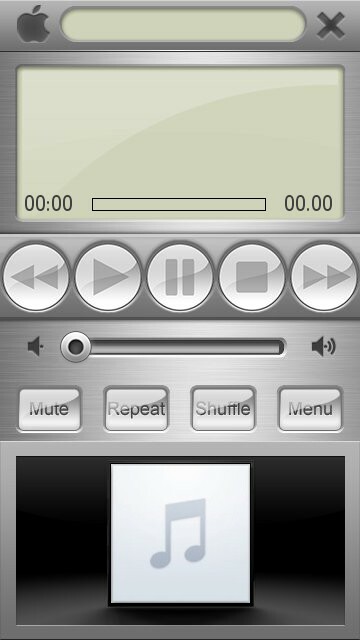 Vectir WiFi Remote for Symbian^3 is a perfect candidate for putting the remote capabilities of the phone to test. Since the application uses WiFi, the touch response is better than the applications that work over Bluetooth and in addition, the real-time screen view of the PC screen is better too. 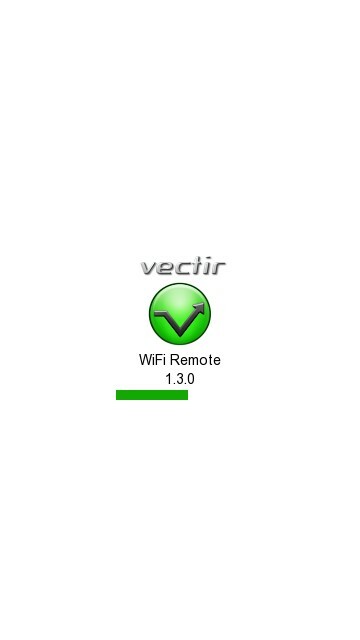 Vectir WiFi Remote application works in a client-server mode which means that you have the server application installed on your PC and the application on your phone acts as a client to the PC application. 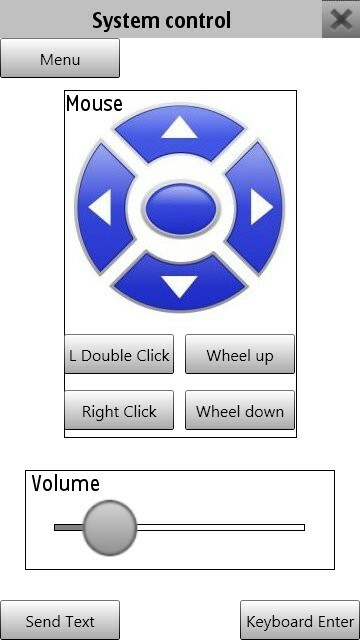 The entire setup of the app is very simple. 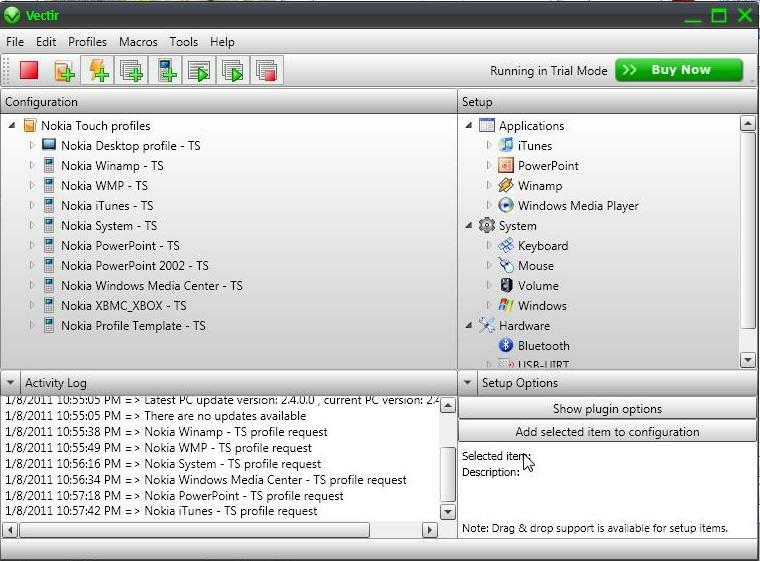 Once you have installed the application on your phone, you need to provide the PC's local network IP address (which can be found out from the Vectir server software or by running the MS-DOS command ipconfig on your PC) in the Settings. 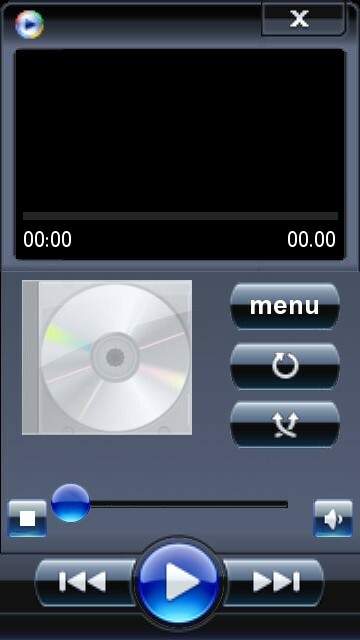 The application not only allows you to remote control the entire mouse navigation/actions on your PC but also provides menu based control for certain PC applications like Winamp, Microsoft Office, Windows Media Player, etc. You can even use your phone as a remote keyboard. It has an option where in you can send text input to your computer. Suppose, you are browsing a website using the Vectir WiFi Remote and you need to type in the website URL in the address bar, you can type the entire web address on your phone in the application and send it to your PC. 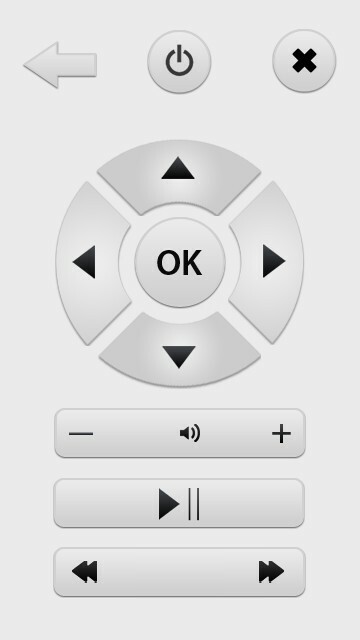 Once you are connected to your PC, Vectir WiFi Remote lists the available remote control profiles and you can choose between them. 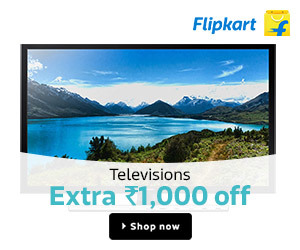 Each profile is configured to control a certain part of the Operating System. 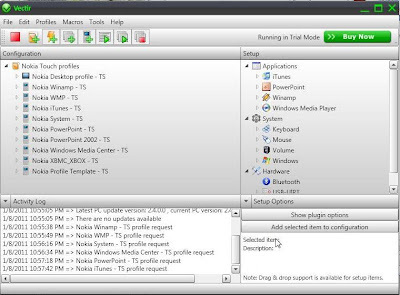 For example, selecting the 'Nokia Desktop Profile' allows you to control each and every part of your visible screen, you have the complete control over your mouse pointer and its actions. 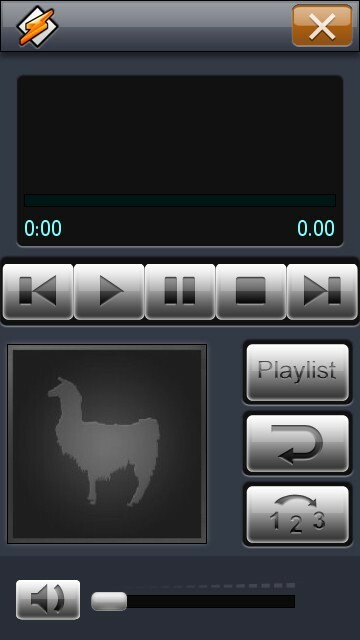 Selecting the 'Nokia Winamp' profile gives you access to all the Winamp functions and the same is true for other application specific profiles. Vectir also allows you to create your own profiles. 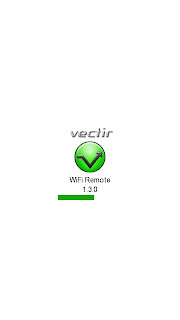 Vectir WiFi Remote for Symbian^3 is a completely free application for the phone but you need to buy the main server application that runs on your PC. It comes at about 15$ and it is worth all the money. However, there is a trial version available for 30 days. The PC software supports Microsoft Windows XP, Vista and 7 (32-bit & 64-bit).